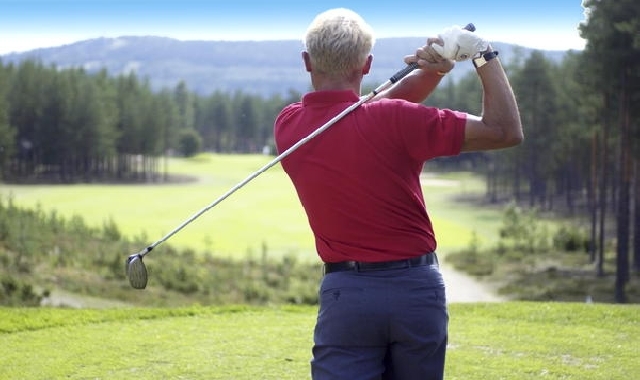 Katinkulta has three courses that are sure to please players of all skill levels. 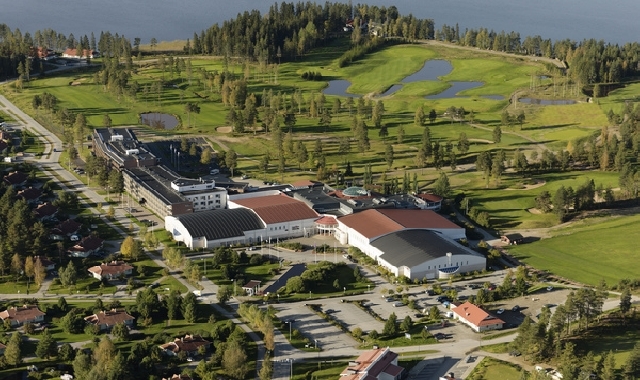 The championship level Nuas course of 18 holes extends over the beautiful scenery of lake and hills at Vuokatti. 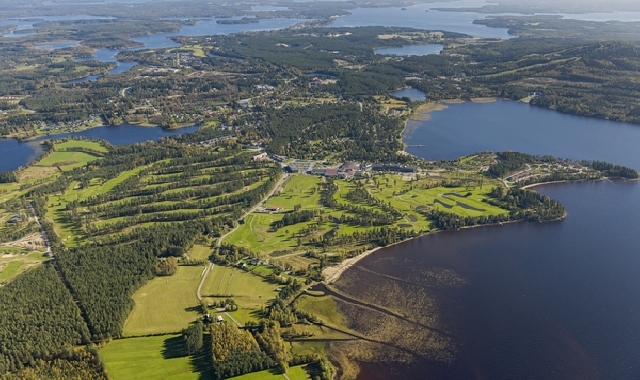 The Tenetti club course of 9 holes and the Vuokatti Par 3 course are also part of Katinkulta Golf. 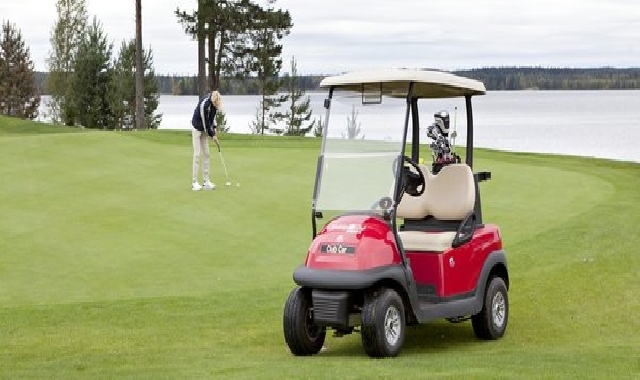 The well-equipped range gives you a chance to practice on grass whenever you want. 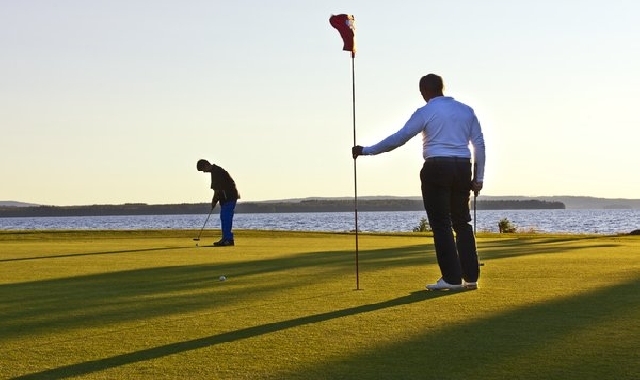 The five putting and chipping greens, the practice bunkers and the pitch and putt course are excellent places to practice your short game. 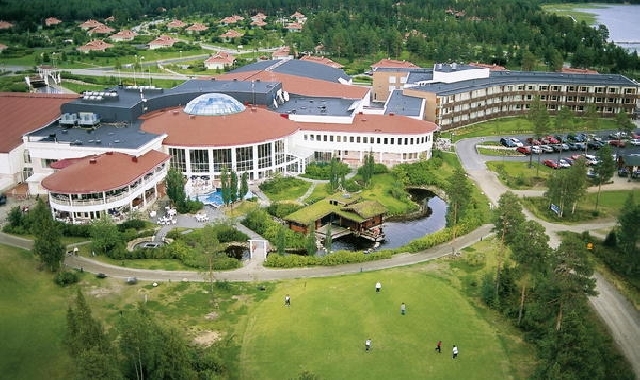 At Katinkulta, you can choose the spacious accommodation at a holiday home or the convenience of the spa hotel. The spa, the restaurants and other activities complete your relaxing vacation.